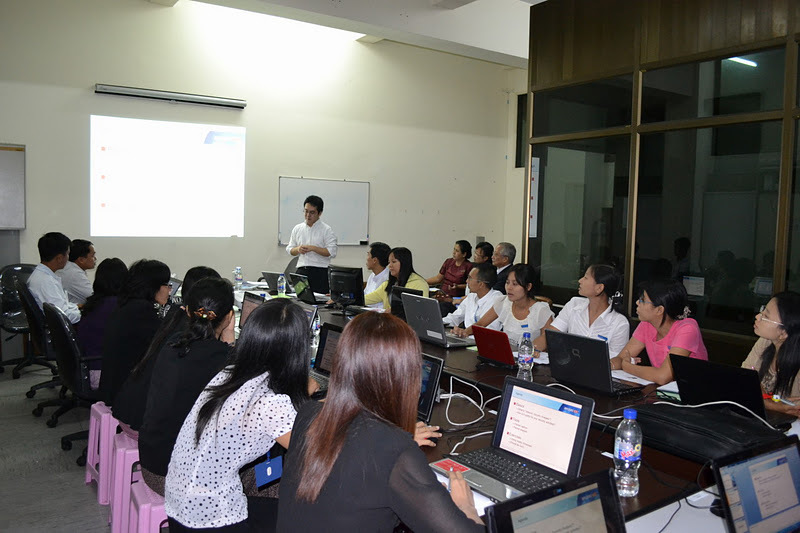 Hello again, this is Taki and I would like to tell you about training sessions that were conducted in Myanmar. Sparky and I went to Myanmar to visit mmCERT (Myanmar Computer Emergency Response Team) in Yangon as the Japan Overseas Development Center (JODC) experts to conduct training sessions, mainly consisting of Network Forensics. Other sessions included cryptography basics and CSIRT tools. 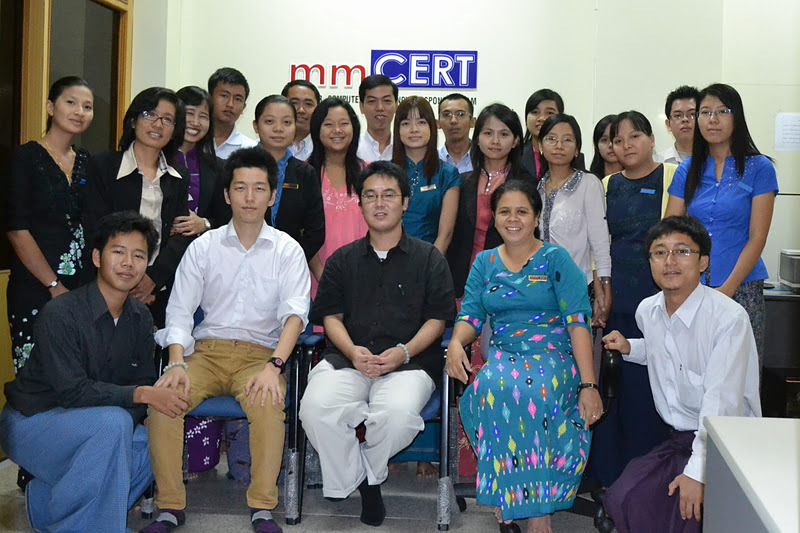 mmCERT is the national CSIRT of Myanmar, hosted the training and participants not only included staff members of mmCERT but also staff from ISPs throughout Myanmar. In the Network Forensics training, mainly using Wireshark, the students went through specially designed packet capture files that mimicked attack scenarios . They were then asked to answer questions about that particular scenario. Common questions included identifying the type of attack, the source of the attack, etc. As this was not my first time conducting this training, I was able to navigate through most questions that came up throughout the sessions, but as is always the interesting thing about such training is that even as the instructor, we can always learn as well. During the week, Sparky conducted a session on CSIRT tools, explaining some handy tools that can be used in CSIRT operations. Quite a few tools were described in the session, and I hope that the students were able to find some tools that may make their operations more efficient. Before I finish, I would like to thank METI and JODC for the opportunity to go to Myanmar and conduct this training, and mmCERT for their wonderful hospitality. Without them we would not have been able to have such a smooth week. And for me personally, as this was my first time in Southeast Asia, being able to have such a wonderful experience has made me think about visiting not only Myanmar again, but also other countries in the area!